Posted April 12th, 2019 by Resortalia & filed under Events. 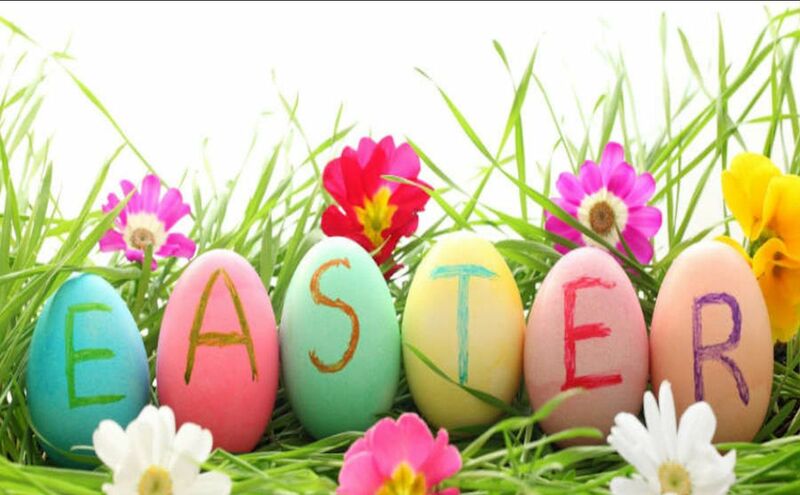 Easter is a religious holiday celebrating Christ’s rising, but some of the Easter customs, such as the Easter egg, are most likely derived from pagan traditions. The ancient Egyptians, Persians, Phoenicians, and Hindus all believed the world began with an enormous egg. The Persians, Greeks, and Chinese gave gifts of eggs during spring festivals in celebration of new life all around them. The particulars may vary, but most cultures around the world use the egg as a symbol of new life and rebirth. Since Easter is in the spring, the holiday is also a celebration of this annual time of renewal when the earth re-establishes itself after a long, cold winter. 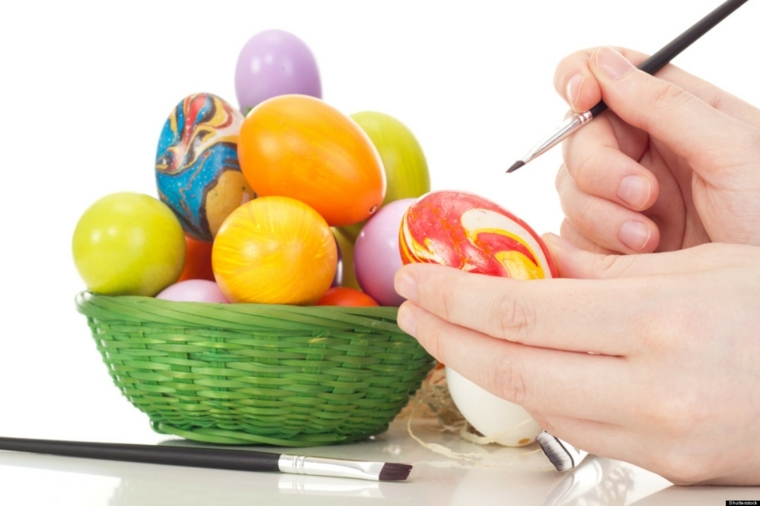 The practice of painting eggs goes back to ancient times when decorated shells were part of the rituals of spring. Instead of chicken eggs, however, ostrich eggs were used. In Ukraine, people began the practice of “writing” the eggs. They adorned them with symbols such as the sun, a triangle, or lines that encircle the egg. The decorated eggs were kept in homes, given to friends, or even buried in the fields. It’s likely the idea was to connect to the “magic” of the egg to protect the family, banish evil, and ensure spring’s return. Some people nowadays have elevated egg decorating to an art form. Many artisans today create elaborately patterned Easter eggs called pysanky, the plural of the Ukrainian word pysanka, meaning decorated egg.